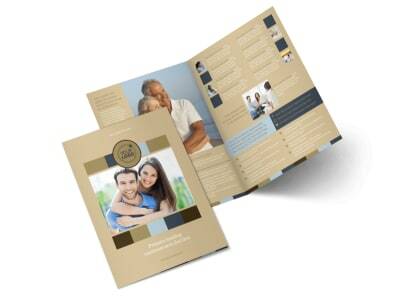 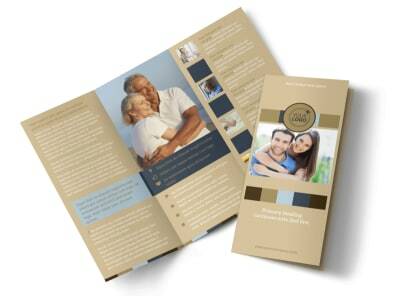 Customize our Marriage Counseling Flyer Template and more! 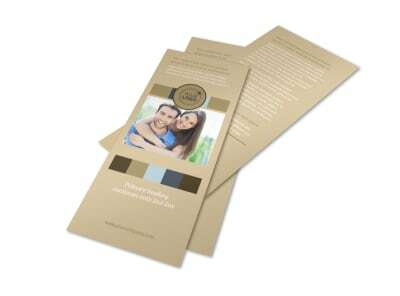 Launch a flyer campaign to advertise your services to the locals with marriage counseling flyers. 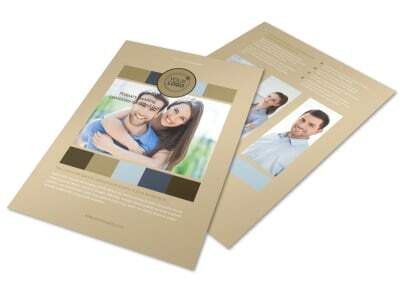 Our templates make it easy to customize the design of your choice to give struggling couples the details on how to reach out to you through photos, text, and more. 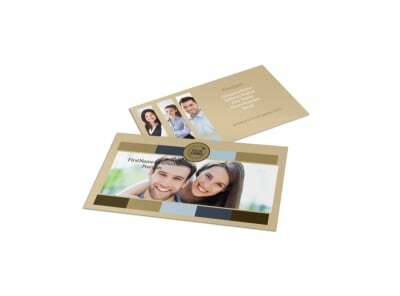 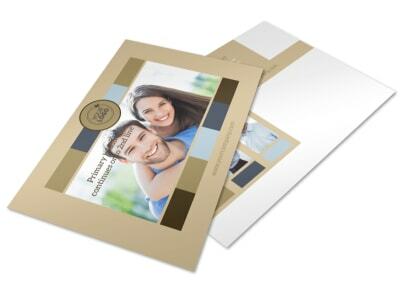 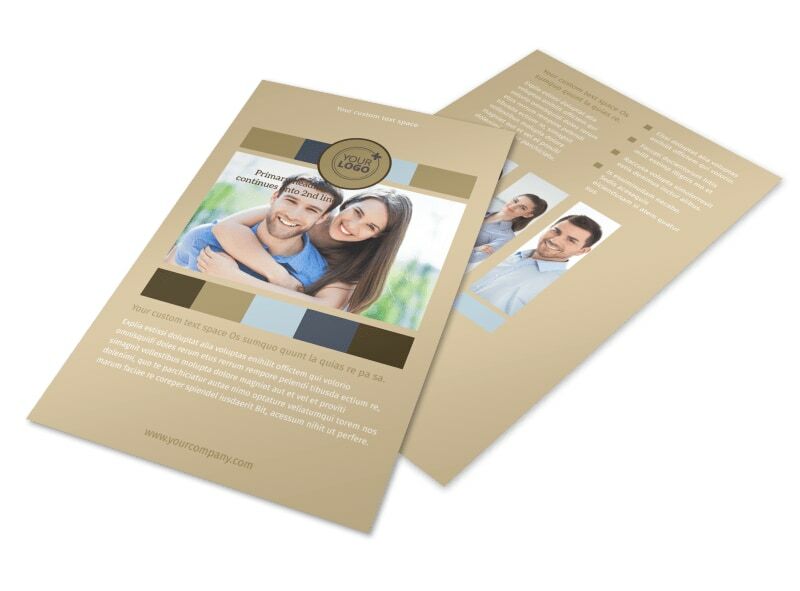 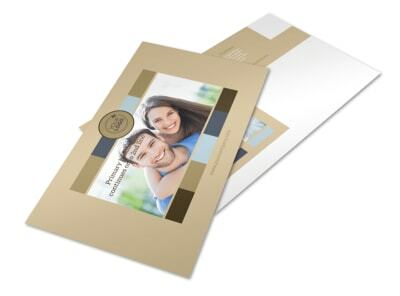 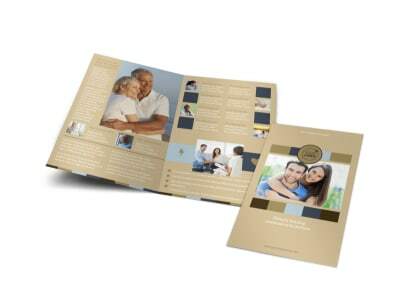 Print your flyers for immediate distribution, or let us handle the printing so you can focus on saving marriages and strengthening relationships.